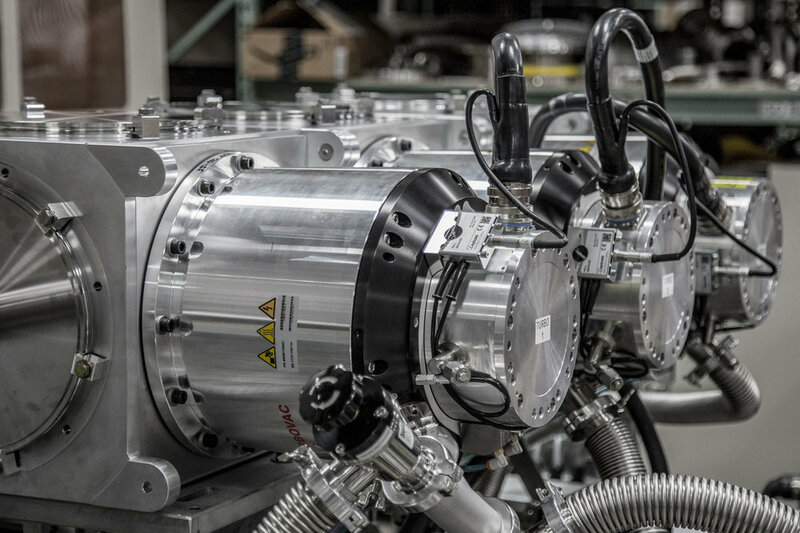 Phoenix’s core generator technology has been coupled with custom moderator assemblies to produce a system with test cavities with high thermal neutron flux. Access to high fluxes of thermal neutron is needed for a wide range of research and development applications such as neutron activation analysis, radiation detector testing and calibration, etc. Historically, research reactors have been the primary source of thermal neutron flux cavities. However, the number of research reactors in operation has been steadily declining, as they are being shut down due to old age or regulatory and political reasons. Scientists who previously relied on thermal neutrons from research reactors are seeking alternative neutron sources. Phoenix’s core generator technology has been coupled with custom moderator assemblies to produce a system with test cavities with high thermal neutron flux. Phoenix’s DD neutron generator is capable of powering a thermal flux system with relatively large cavities (~100×11 cm) with uniform thermal flux as a high as 108 n/cm2/sec. 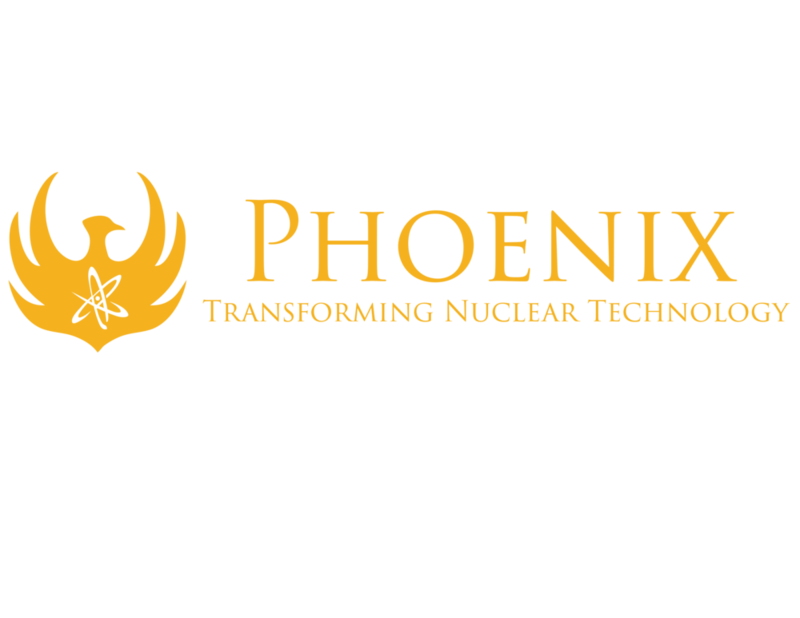 Phoenix has sold such systems to large companies in the nuclear energy industry with very strict requirements in terms of neutron flux uniformity and cadmium ratio within the cavity. One system currently under construction will provide thermal neutron uniformity within 20% of the average thermal flux across the entire cavity and an average cadmium ratio greater than 10. Copyright © 2017 Phoenix, LLC. All Rights Reserved.